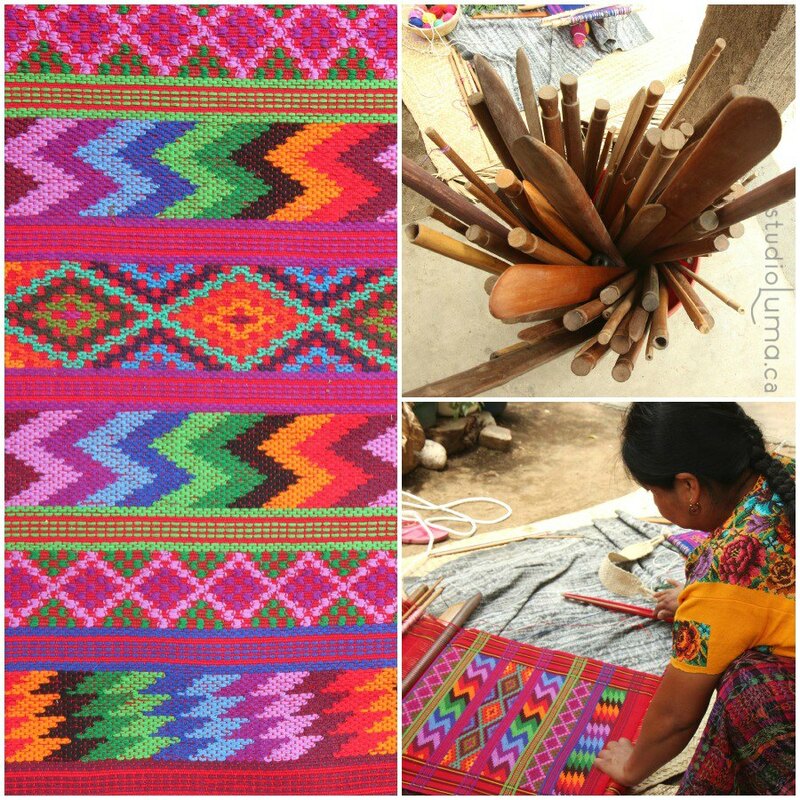 Luma: Living the Good Life | Living the Good Life and filling it with JOY, ADVENTURE, and COLOUR! 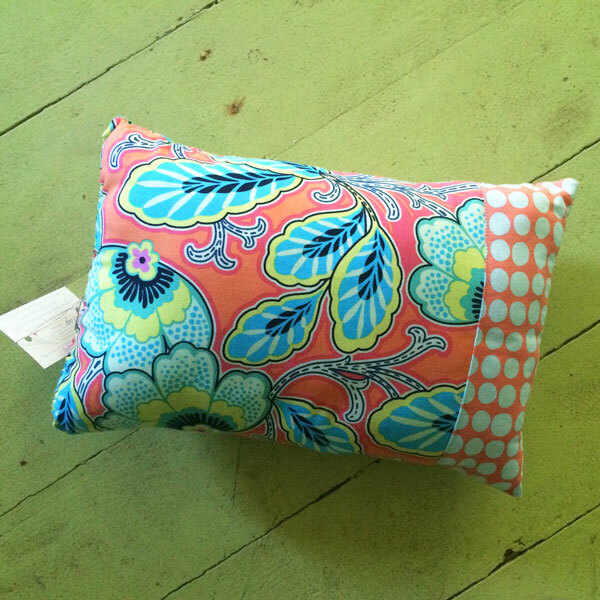 HandMade Market and Blog Feature! I’ve been a busy little elf, turning my studio in to a satellite branch of Santa’s workshop (I know, we have just made it through Halloween, but I have been on “Christmas Mode” since September!!). My first Christmas show is NEXT week (Nov 13, 14, & 15) at the HandMade Market in Jordan, ON (near Niagara). In preparation for that, I was featured in a blog post over at Lynn’s Lids, a fellow vendor at the HandMade Market (I am really looking forward to meeting her in person as we have become “computer friends” but have yet to ever meet in person!). 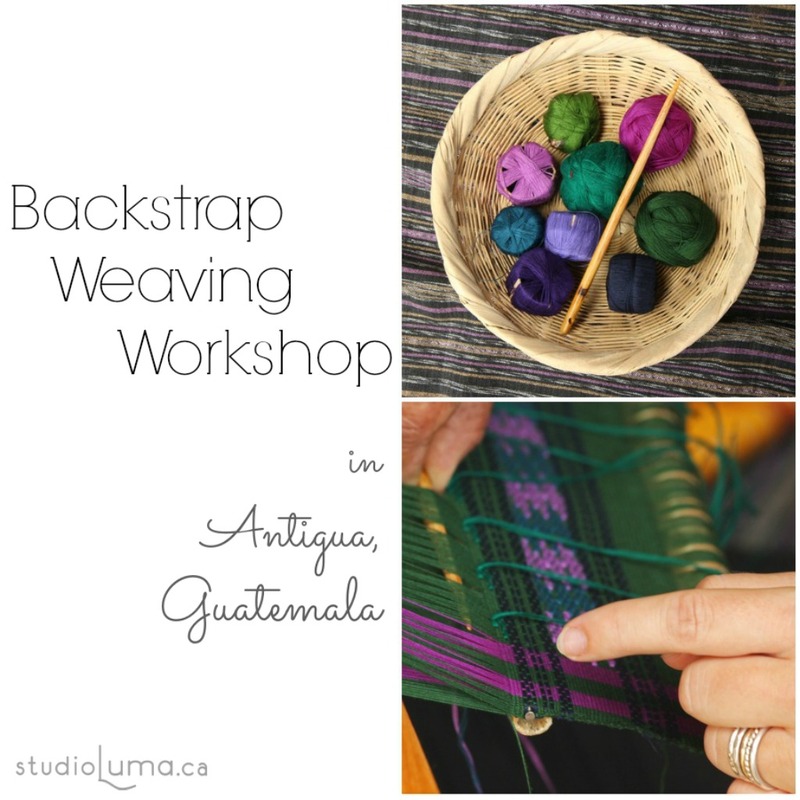 Head on over here to read the post and learn a bit more about me and Studio Luma. Meanwhile, if you are in the neighbourhood of Jordan, ON, or thinking that a relaxing weekend away in Ontario’s “wine country” would be good, come and check out the HandMade Market. 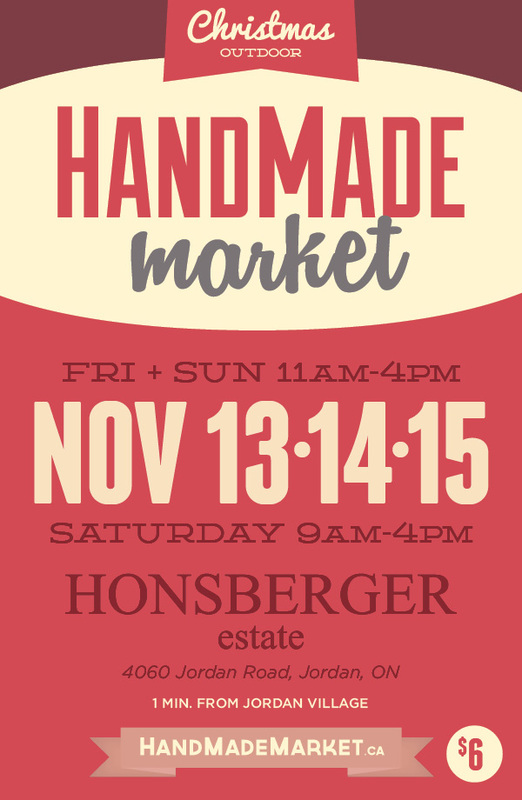 The line-up of vendors is amazing and the weekend is sure to be wonderful! I was so pleased to be one of the 3 featured artists on the CHEX Daily’s show that aired yesterday, to promote the Kawartha Autumn Studio Tour. If you want to skip right to the segment I am featured, go straight to the 18:45 mark. After many months of working in the satellite studio in Panama and then many months without a studio, I am so excited to finally have my Peterborough studio up and running again! 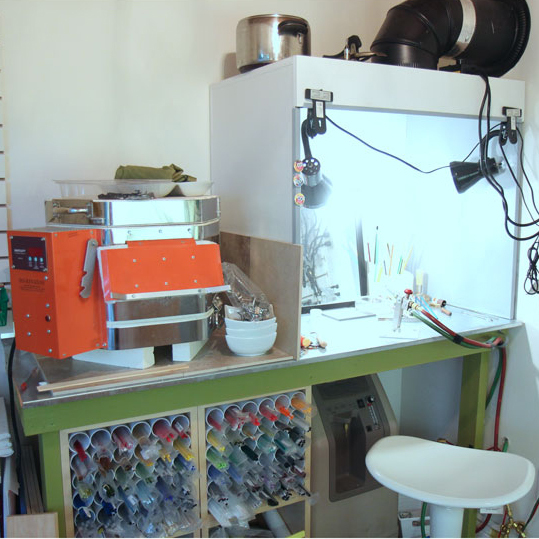 Besides a fresh coat of paint and a couple of small tweaks, the studio is pretty much the exact same as it was before we left for Central America. And how I LOVE my little studio – it is my own private sanctuary – to sing along to “bad” music to my heart’s content, to listen to trashy or thought-provoking audio books, and to let it get as messy as I want!! Where the soldering and jewellery-making happens: One of the changes I made was adding this slat wall… I am currently enamoured with slat wall (so much so that we will be covering a wall in our mudroom with it!!) 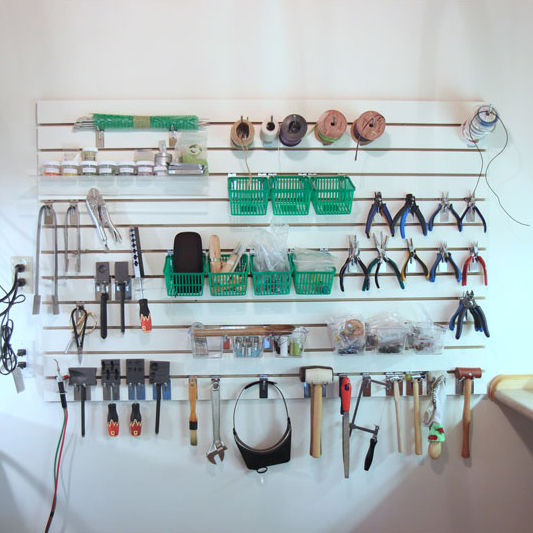 and love that I can have most of my tools out where I can see them, grab them, and have a clearly defined spot where they belong (which I hope will help kick my habit of making HUGE messes!). 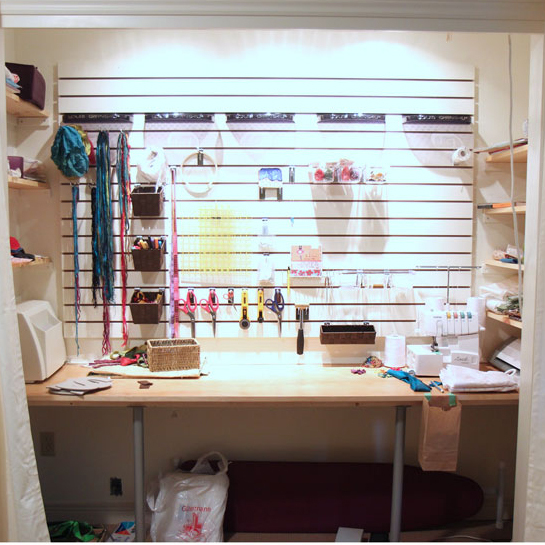 And finally, my sewing nook…! This has little piece of heaven has been in my mind for years and it finally came together! It is in the house and in the closet of Señor Luma’s office. He has kindly given me a corner of his empire, to allow me a place to sew (for Luma – all of those silk ribbons get sewn by me! – and for Lumita to learn how to sew as she is very interested). And it was about time that this studio got back up and running! There are just a couple more weeks until I participate in the 31st annual Kawartha Autumn Studio Tour! If you are in the area on September 26 and 27, be sure to come and visit me as well as the other artists! 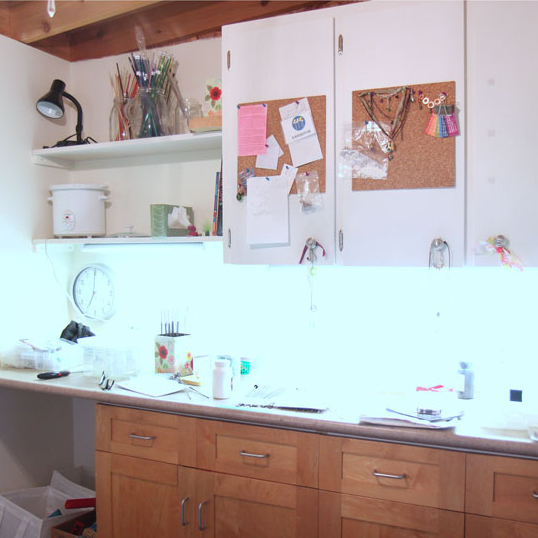 It is such a wonderful tour – and you get to see inside the artists’ creative spaces (MY favourite thing!!). 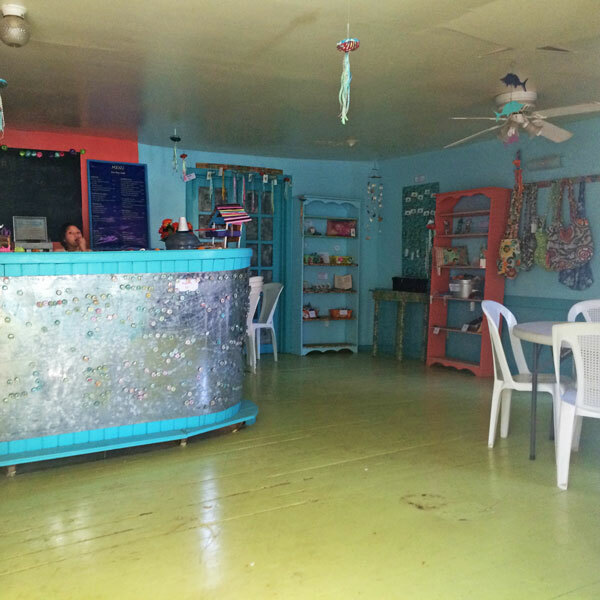 Our first day in Roatan, we stumbled into this little cafe we found right near the apartment that we rented. The cafe is called Sonrise and at first we thought that it was a spelling error but then we realized that it is a very clever name for the cafe as well as the church next door! 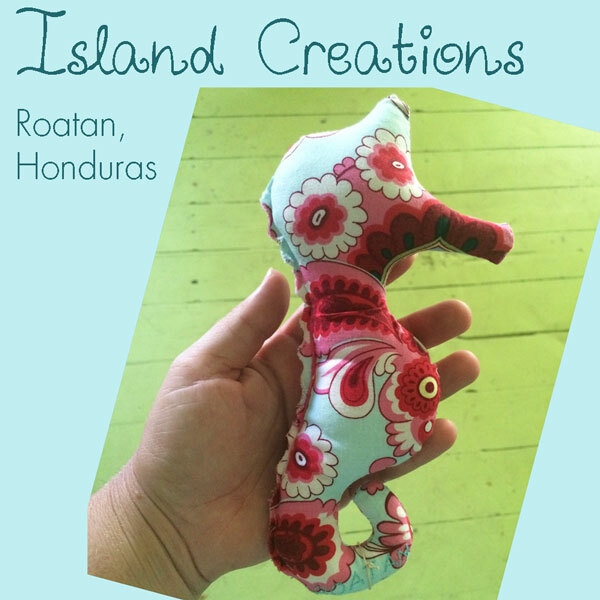 I was intrigued by the for “Island Creations”, advertising handcrafted treasures, made right here in Roatan. 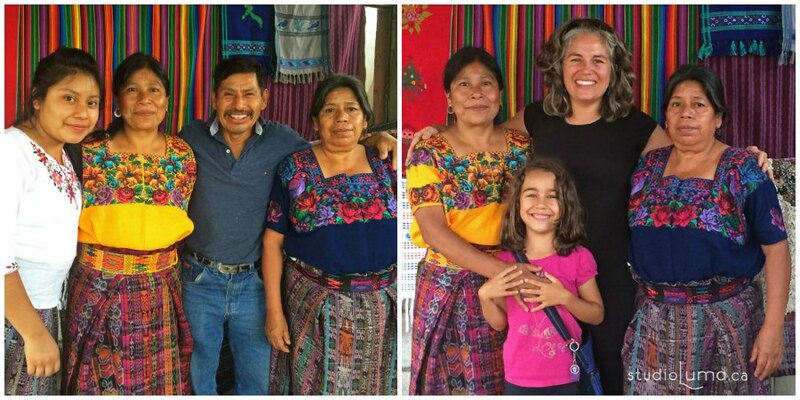 Naturally, I am a sucker for hand-crafted treasures – why go home from a wonderful vacation with mass-produced junk (usually made overseas and nowhere near where you are actually visiting)… And when these hand-crafted treasures directly support local residents who desperately need the income? WIn-win! Once I started reading more about Island Creations and its mission to support those who need it most in their community, I was very impressed! Clearly stated on all of the literature and signage in the store is “Please know that anything you purchase is not for profit and could be feeding a family that otherwise would do without”. All prices are a donation, allowing shoppers to leave more than what is suggested. 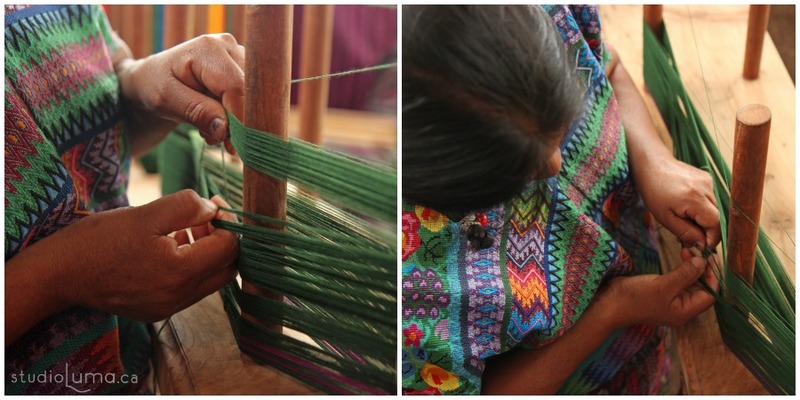 I absolutely love the fabrics that the women use for the sewn items – so funky, modern, and fresh! 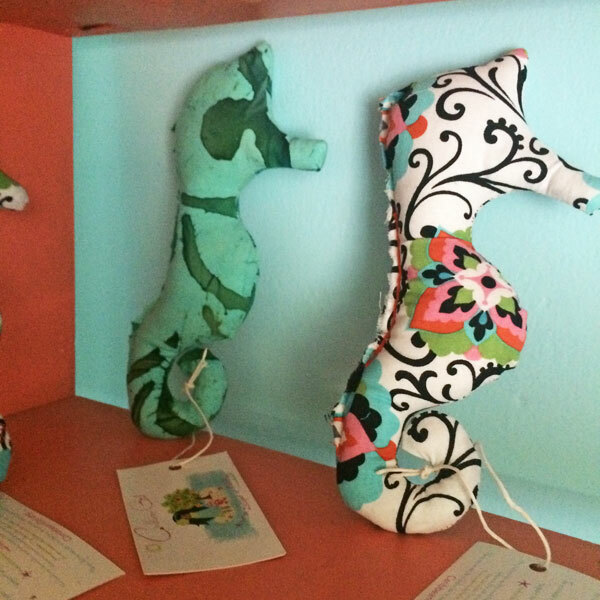 The items created under the “Caribbean Girl” line are all sewn by local women and also include some lovely jewellery that the women design and create. 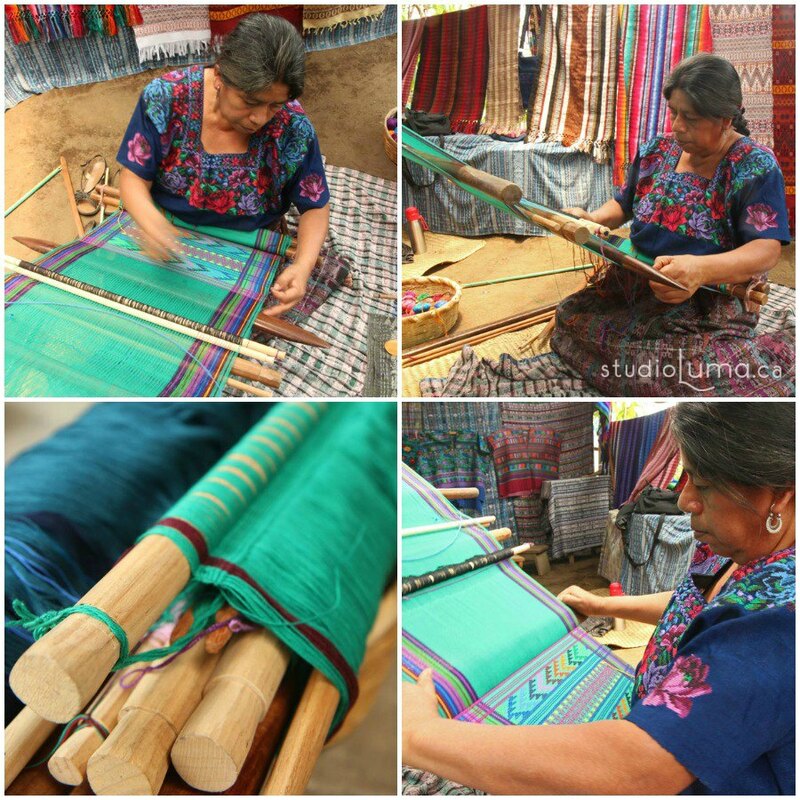 There are also a group of men who create beautiful wooden pieces (I was rather tempted by the turtle-shaped cutting boards but space and weight are an issue for us until we get settled in Guatemala – then I can go wild since we can always get another bag to fly home with… 😉 ). Both of the Lumitos were enamoured with the adorable sea horses (well, Lumita had to think long and hard about deciding between a sea horse or the totally precious jelly fish – she went with the sea horse in the end). 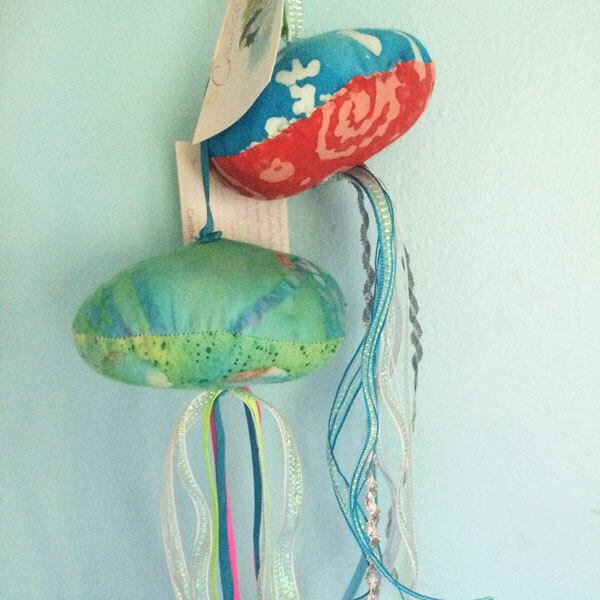 Since coming home with their sea horses, the 2 kids have been happily playing with these wonderful creations. I was so impressed with both this little shop and am so thrilled that we are bringing a little bit of this part of Roatan home with us. We do appreciate good food and cooking with lovely ingredients, in our house. That’s why when I saw a SPICE TOUR advertised, I was super excited to sign up! Surprisingly, Lumita said that she wanted to join me…! 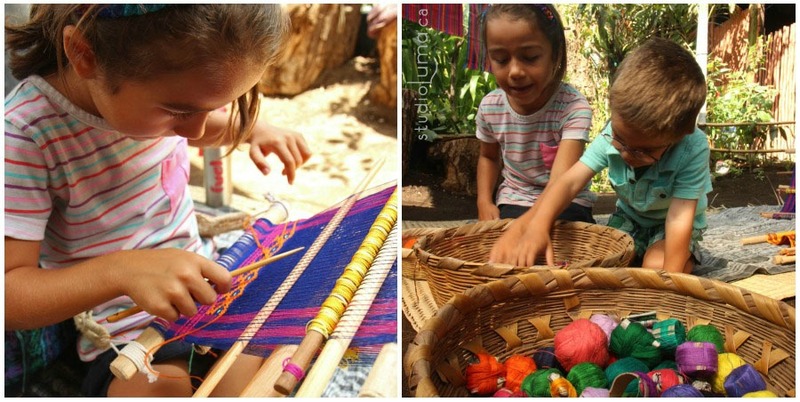 We planned it as a “homeschooling field trip” and headed off on our tour. The Villa Vanilla Farm is a sustainable spice farm focuses on vanilla, peppercorns (white and black), allspice, ground turmeric, Ceylon cinnamon (the “true” and “original” cinnamon), chilies, and cacao (ok, this last one is not a spice, but we’ll overlook that cause let’s be honest… CHOCOLATE!!). 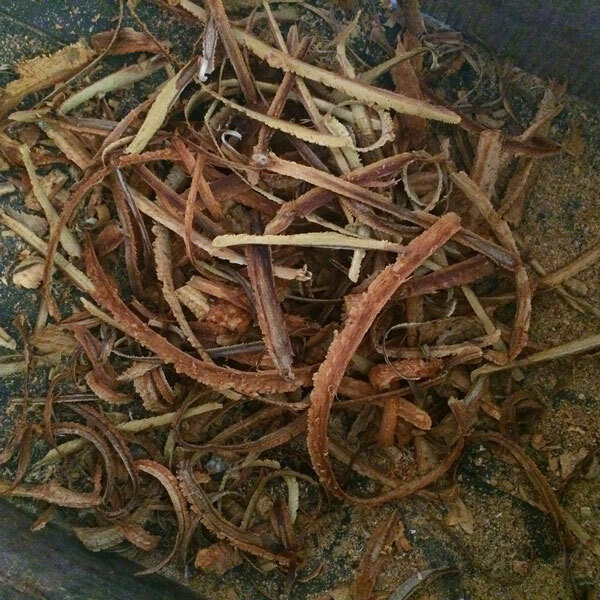 We watched a skilled worker shave off the cambium layer of the Ceylon cinnamon trunk to get the cinnamon (and the look on Lumita’s face as she learned that cinnamon came from the back of a tree – PRICELESS!). 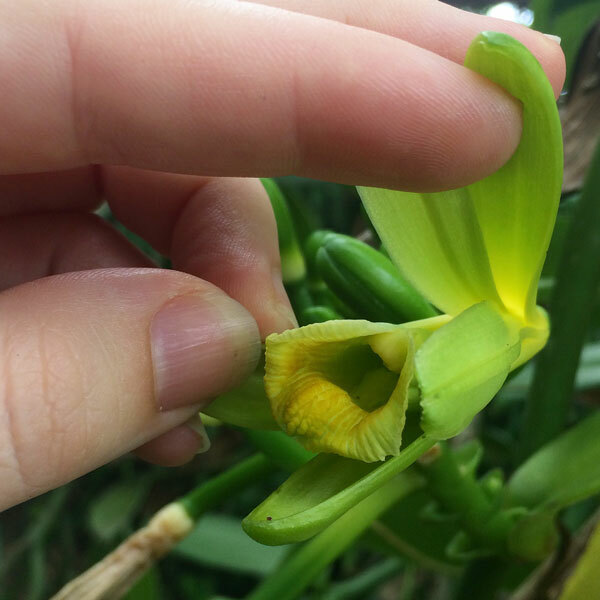 We learned that the vanilla flowers are pollinated by hand to ensure pollination (since there is just 1 bee that pollinates the flowers) and that the pods are painstakingly spread out to dry in the sun every day and then wrapped up in clothes at the end of the day for 2 months and the further dried for another year, before being ready to be sold. 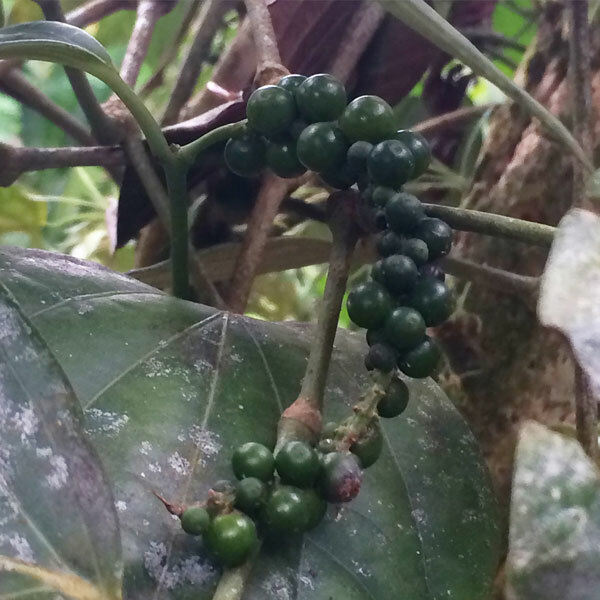 We saw pepper fruits before they are dried to become peppercorns, and saw an allspice tree (yes, it is its own tree and NOT a mixture of spices). A highlight for me was the tasting (I LOVE me a fun food tour cause you get samples!!!) 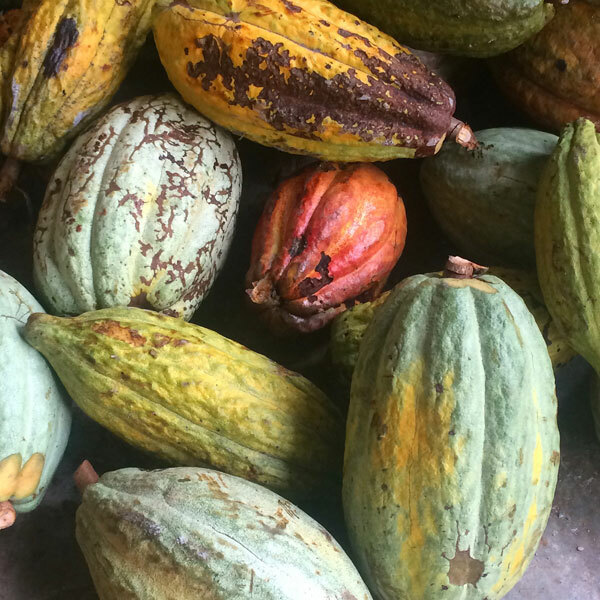 as we got to try some delicious food created from the spices and cacao from the farm. 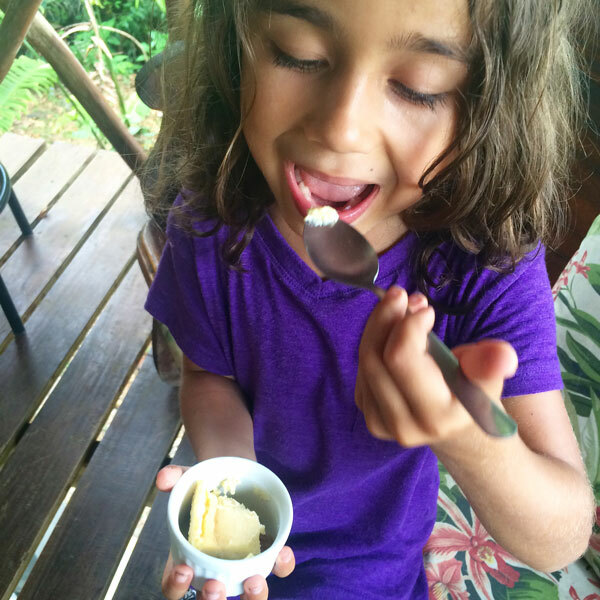 Poor Lumita though – she wasn’t so fond of the foods (since most were different from what she was used to… She DID quite enjoy the cinnamon ice cream and was even brave enough to go and ask for seconds – in Spanish, all by herself! ).